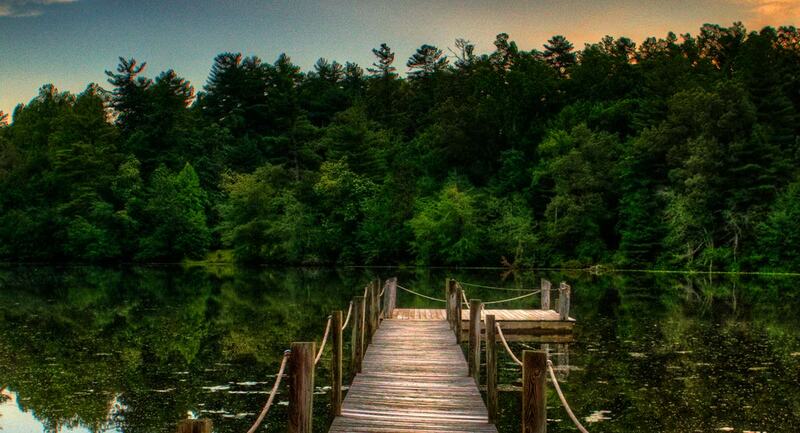 Experience the awe-inspiring beauty of Highland Lake Inn, a truly unique Hendersonville NC resort. Our property sits on 26 sprawling mountain acres. Whether you’re visiting our Flat Rock NC Resort to get swept away in a romantic weekend, an outdoor adventure of a lifetime or enjoying the culture and personality of Western North Carolina shopping and dining in our quaint village of Flat Rock or nearby Historic Hendersonville NC, Highland Lake Inn & Resort welcomes you! Take a tour of our property above and start planning your perfect vacation. From our stone fireplace lodge to each individual cabin and our on property fine dining establishment, Season’s, we take pride in the details and in providing you with the best possible experience.